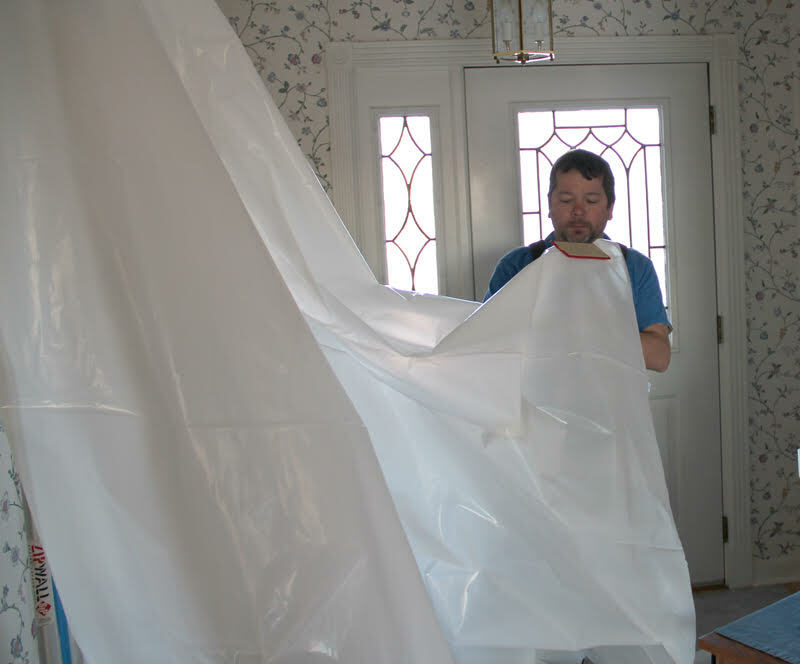 The journey starts out with a call to schedule your installation. 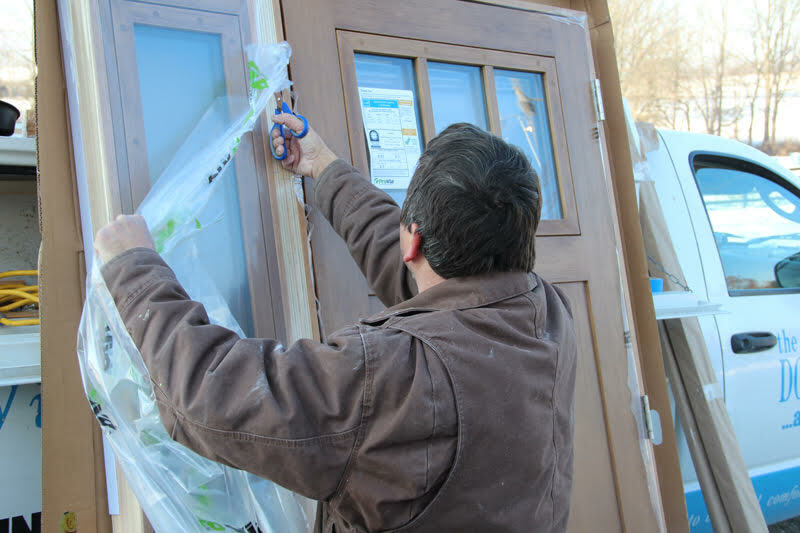 And if your installation will take longer than one day, we plan a schedule of events – which windows or doors to install in what room and on what day. We will give you the schedule in writing and provide you with contact information. We love it when customers review the schedule and help us adjust our work to fit their convenience. For example, maybe you don’t want us to start in the kitchen because you planned to make cookies for your child’s school class that day. Just let us know. Also you will know what room to prepare for installation the night before. 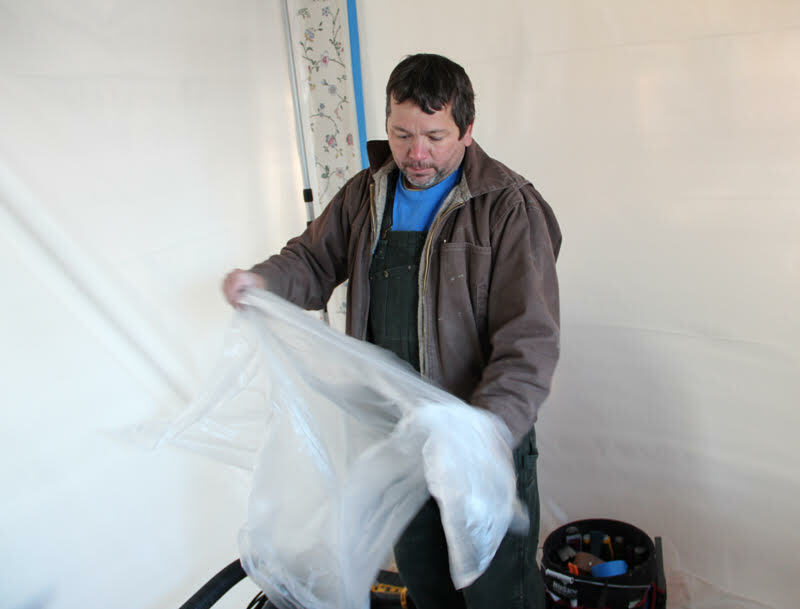 It’s always better if you can move your household goods from the replacement windows or doors. But we don’t mind helping. We’ll take down draperies and blinds, move heavy furniture out of the way and cover items nearby the construction zone with drop clothes. Our installers will also lay drop clothes on the floor and wear protective booties over their work boots to save your nice floors, rugs and carpets. 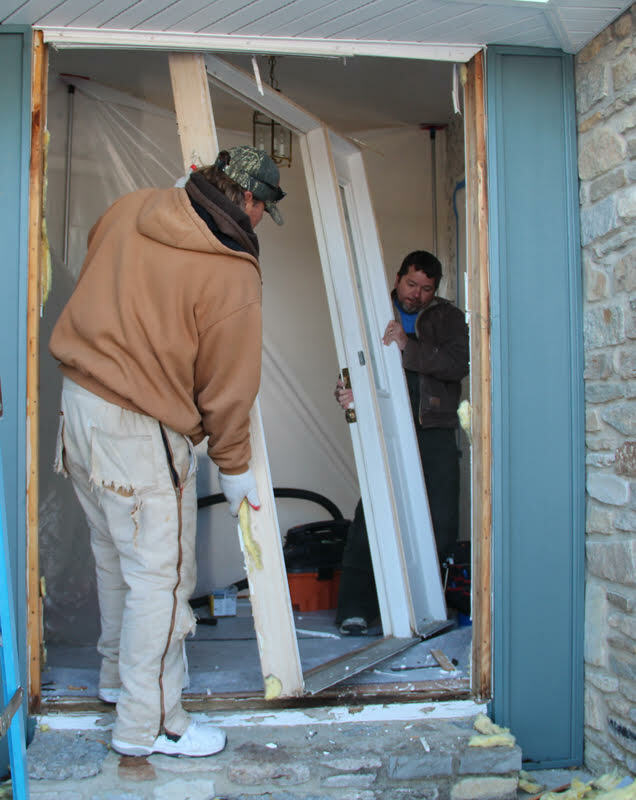 Once the installation begins, the replacement windows and doors are installed one at a time. 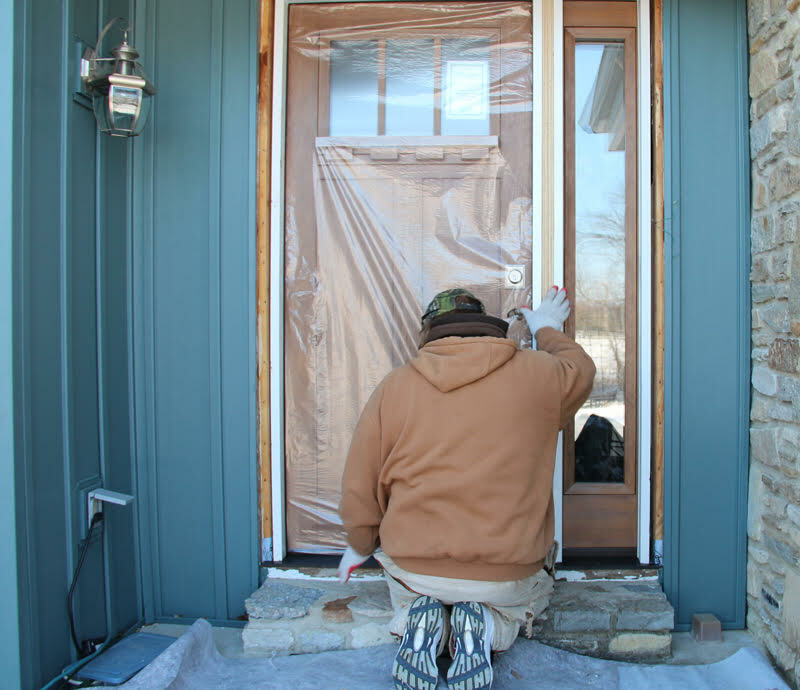 If we take a window or door out, we don’t leave your home until your new window or door is installed. And the work area will be cleaned up at the end of each day! 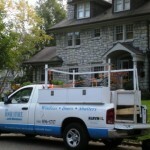 You’ll be happy to know that our installers are employees of The Door Store & Windows. We have performed a thorough background check and confirmed a clean drug screen. If you need to leave your home to run an errand, feel free. Your home will be safe. Some of our customers greet us in the morning and leave immediately for the rest of day. Here at The Door Store & Windows helping you create the home of your dreams is our number one priority. We understand that replacement doors and windows are a major home purchase and we strive to provide an experience for you that is as stress-free as possible. Hope this information helps!